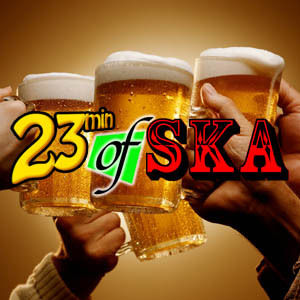 Once again I reached out to my listeners on facebook and to those rude kids over on /r/ska and asked them what was the song that got you hooked on ska. 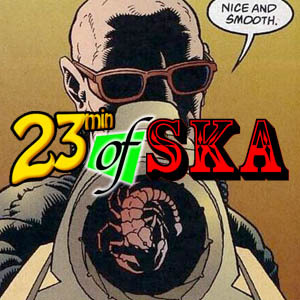 Not so much the first song that you heard, but the one that made you think “man, this song is awesome, I love this, I need more of stuff this!” I’ll be the first to admit, this is all very ’90s centric, but it is when a lot of folks first heard of ska for the first time, so that kind of makes a bit of sense. I hope you all enjoy some music that other people picked out, and mixed by me, hell, I’d say that I’m on vacation! Someone told me ya’ll like ska and ska/punk around here. Is that true? If so, you’re in so much damn luck! 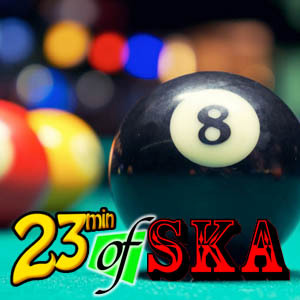 I have for you today, not 1, not 10, not even 20, but 23 whole minutes of ska, over stuffed and packed tight for your listening pleasure! This episode features a couple new bands that I haven’t played before, it also includes some rarer tracks from some classic bands, and some bands that just need more play so that you’ll know a song or two when they get to your town to rock your face off! Are you feeling somewhat under-appreciated recently? That’s perfectly understandable — you’ve been dancing yourself to death and not giving people the chance to jump around with you. Have a little more confidence in your friends and they should come through — and remember that you’re worthy of these good times! When you learn to give them the chance to check new things, like this swanky brand new Monkey track leading off this episode, you may find yourself getting more attention than you could hope for.